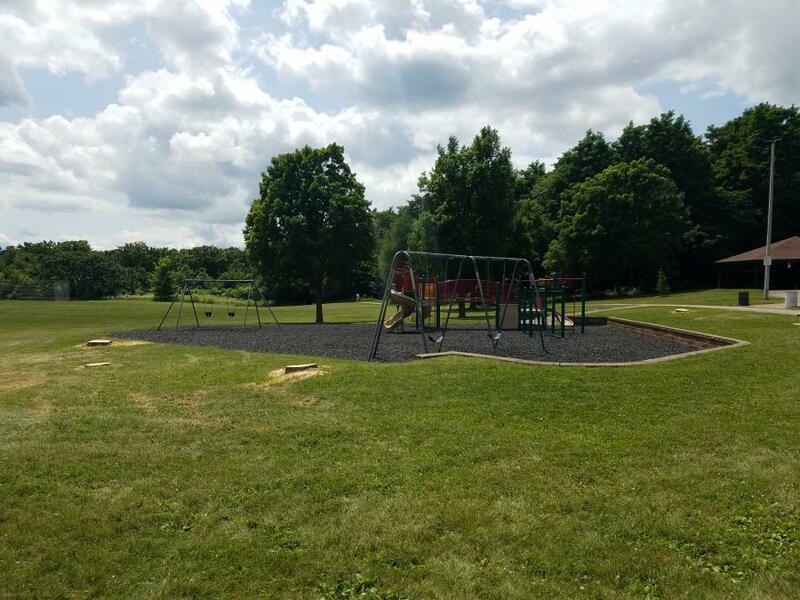 Join your neighbors and vote on the new playground equipment to be installed at Walnut Grove Park in 2019! This is the second and final meeting for this project. Information from the first meeting can be found on the Parks Projects website.